You will be emailed a copy of my first book. Copies and distribution are not allowed. Sending the link from our side allow only one user to download the file but no disclosure to third parties or unauthorized publications. Are you either a psychic or a medium looking to enrich what is already in place? 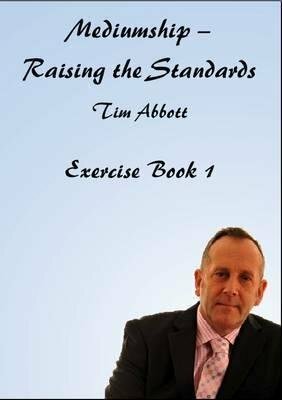 Then Welcome to my book of exercises. of your clairvoyant mediumship that is already in place? Then, this is the book for you. We will also be looking at the process of mental mediumship and a little about how Tim came into mediumship.